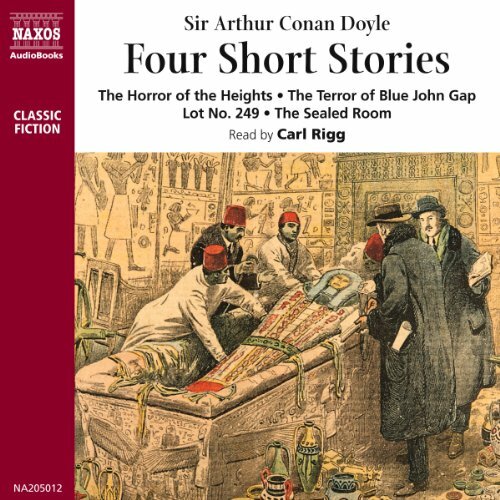 Showing results by narrator "Carl Rigg"
The rich life Sir Arthur Conan Doyle (1859-1930) is featured here: His work as a doctor, his novels and journalistic writings, his support of Spiritualism and his defense of fairies. This is a unique set for the 150th anniversary of his birth. 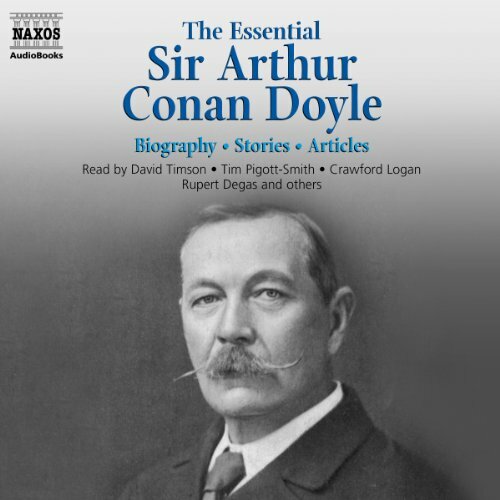 After his early years in medicine, the writing talents of Arthur Conan Doyle took over. Sherlock Holmes and Professor Challenger were among his successes. This is a story from the Four Short Stories collection. 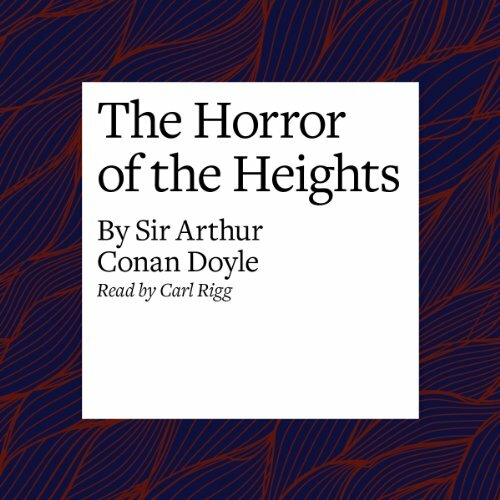 In these stories, Conan Doyle draws the listener in to experience drama, suspense and, ultimately, the shock of surprise. Here is a unique combination of a famous analytical intellect telling spine-tingling tales against a background of turn-of-the-century England. Nothing is quite as it seems. What is the secret of "Lot No. 249"? What lies in wait for an aviator in the stratosphere? 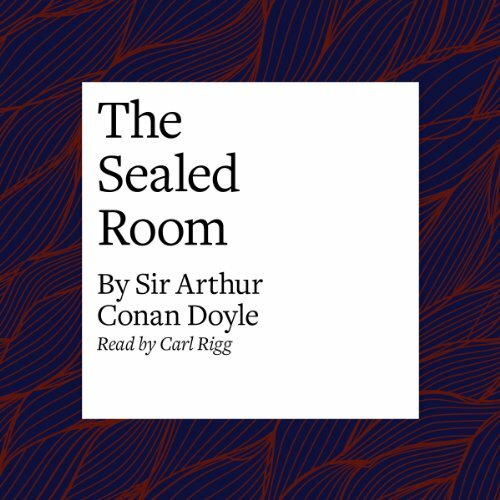 And what lies inside "The Sealed Room"? 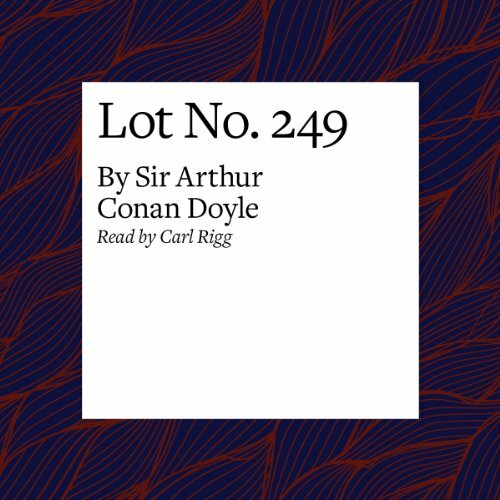 In these stories, Conan Doyle draws the listener in to experience drama, suspense and, ultimately, the shock of surprise. 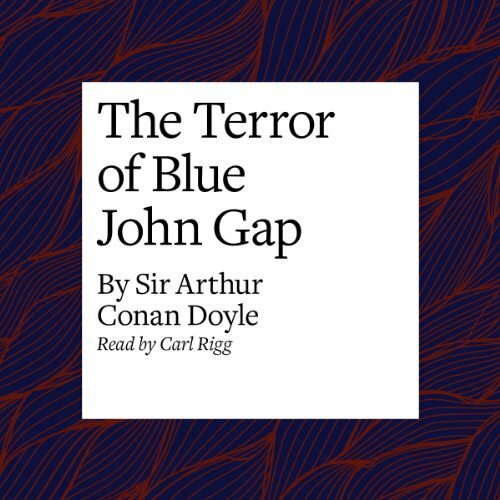 Here is a unique combination of a famous analytical intellect telling spine-tingling tales against a background of turn-of-the-century England. Nothing is quite as it seems. What is the secret of Lot No. 249? What lies in wait for an aviator in the stratosphere? And what lies inside The Sealed Room?